The Edmonton Police Service released surveillance images of a suspect vehicle on Monday as they seek tips from the public to help them make an arrest in connection with a deadly home invasion last month. Shortly before 9 p.m. on Friday, Jan. 18, police officers were called to a home near 119 Avenue and 61 Street. They found an injured man and woman and the suspects were already gone. Barbara Nelson, 59, died in hospital later that evening as a result of “blunt-force trauma incurred from an altercation during the home invasion,” police said. Her death is being treated as a homicide. The 56-year-old man found at the home was treated by paramedics and taken to hospital with serious injuries. 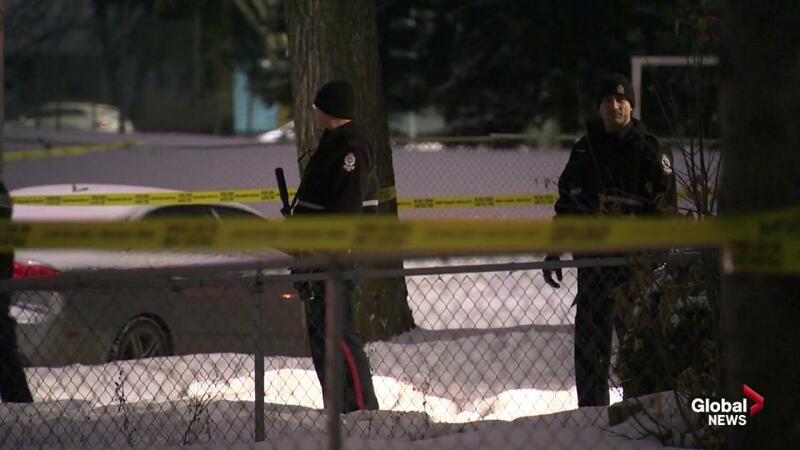 Watch below: (From January 2019) Edmonton police were releasing few details Saturday morning about an investigation on the north east end of the city. On Monday, police said they believe the suspects who they allege took part in the home invasion and were involved in Nelson’s death fled the scene in a white Jeep Compass with black roof rails, side mirrors and front-door handles. “The suspect vehicle was last seen fleeing the area westbound on 120 Avenue from 61 Street in the northeast Edmonton neighbourhood of Montrose, at approximately 8:45 p.m., [on] Friday, Jan. 18,” police said in a news release. You can view surveillance images of the vehicle in the gallery below. 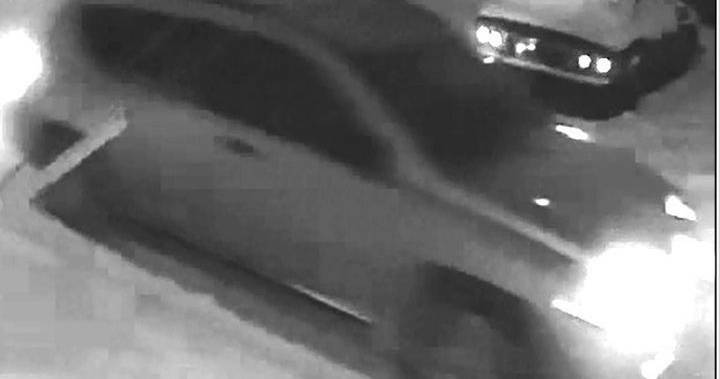 The Edmonton Police Service released surveillance images of a suspect vehicle on Monday as they seek tips from the public to help them make an arrest in connection with a deadly home invasion in Montrose last month. 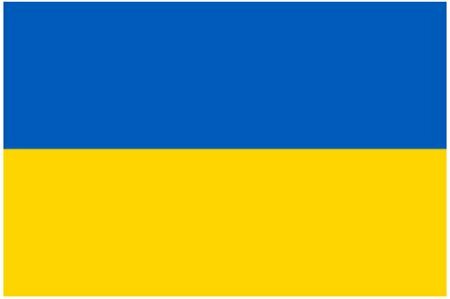 Anyone with information about the suspect vehicle or the suspects involved in the incident is asked to call police at 780-423-4567 or #377 from a mobile phone. Anonymous information can also be submitted to Crime Stoppers at 1-800-222-8477 or online.